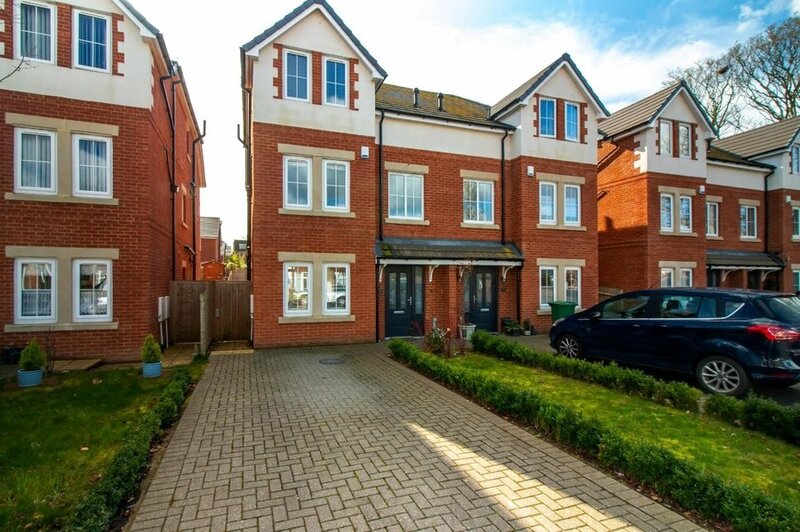 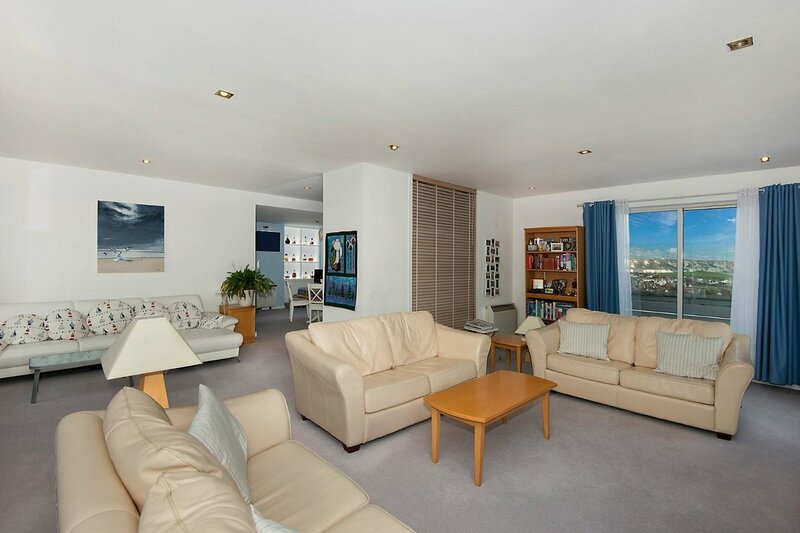 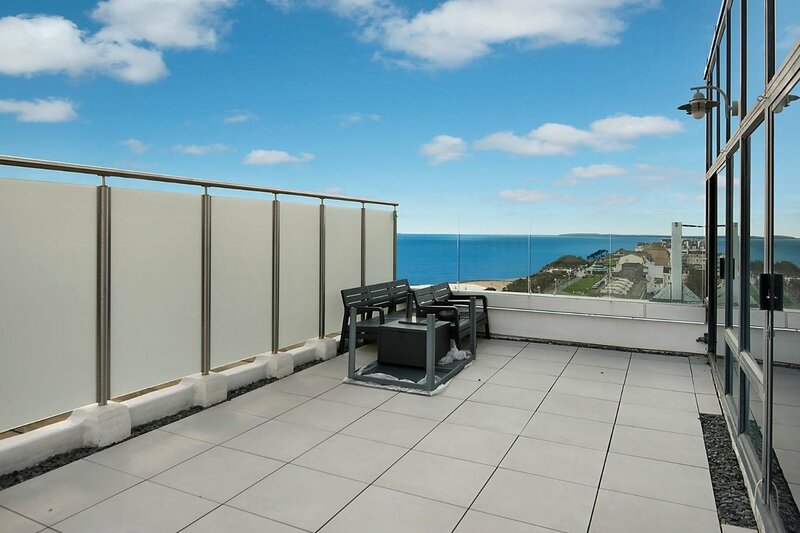 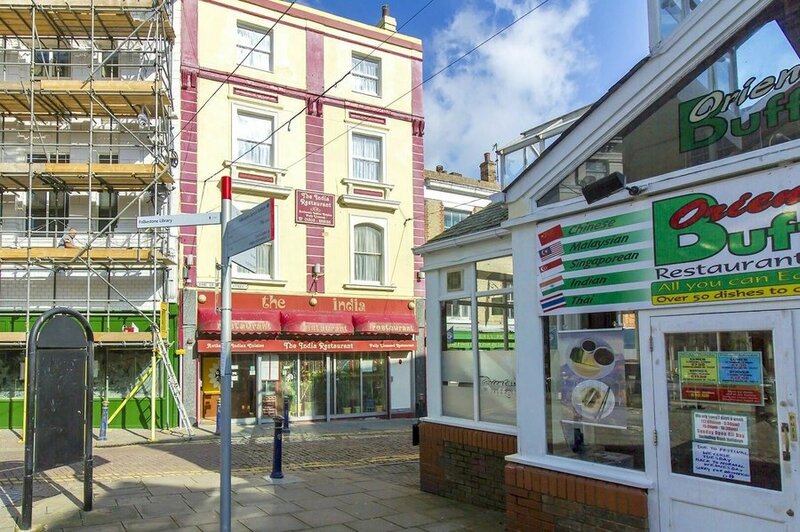 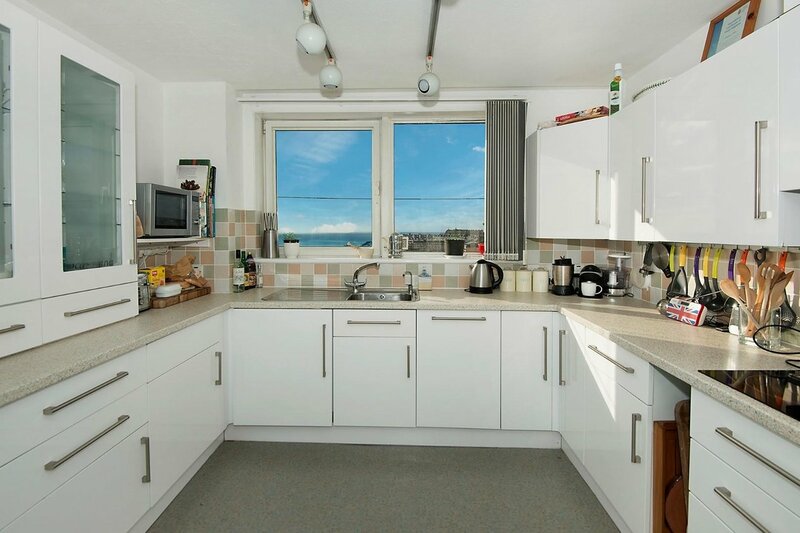 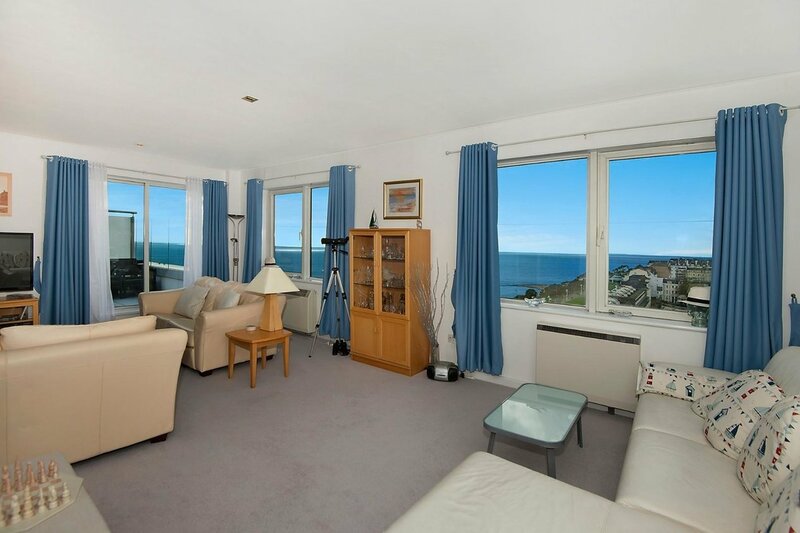 A stunning Penthouse situated in the sought after ‘The Leas’ in Folkestone. 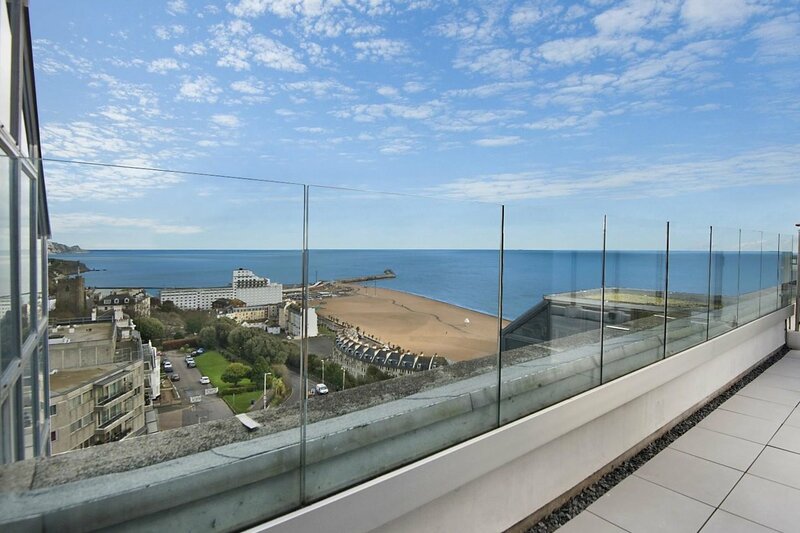 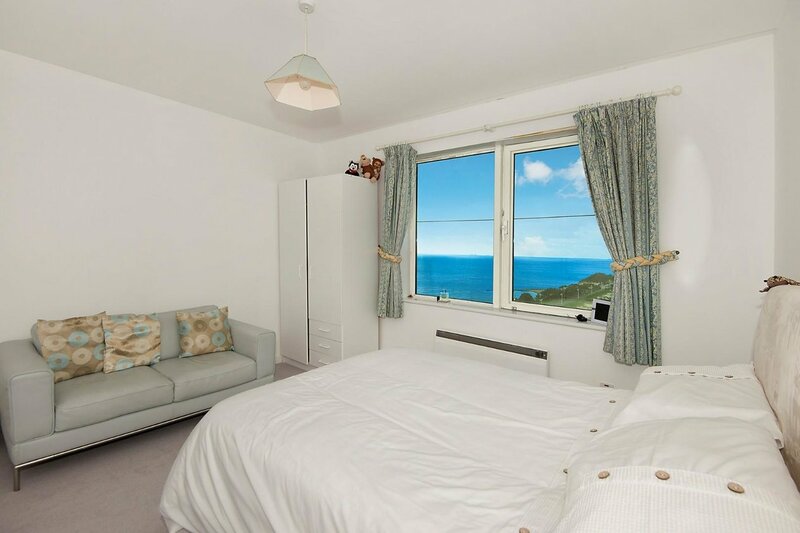 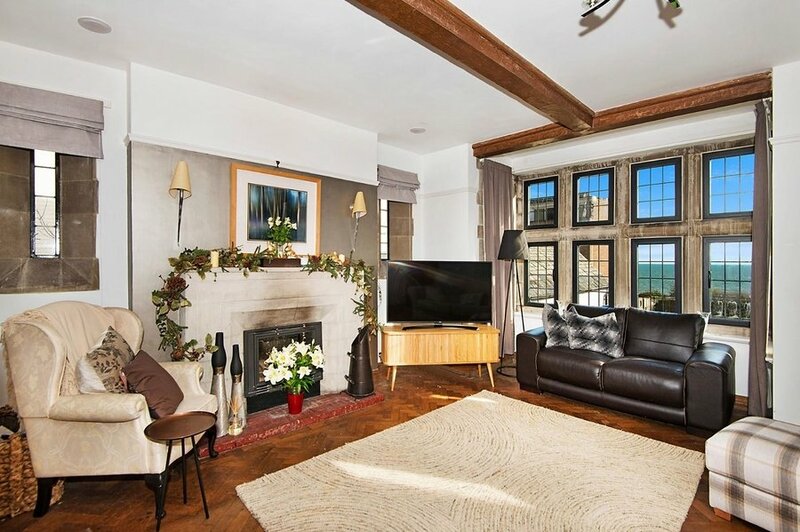 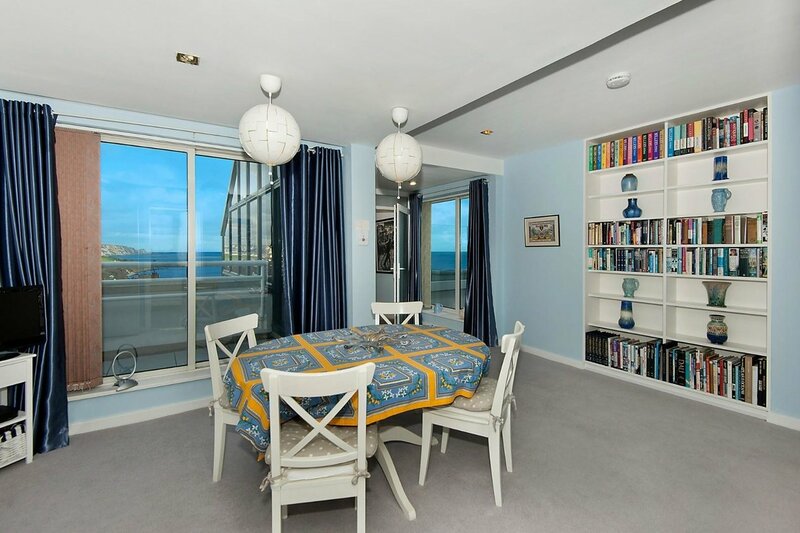 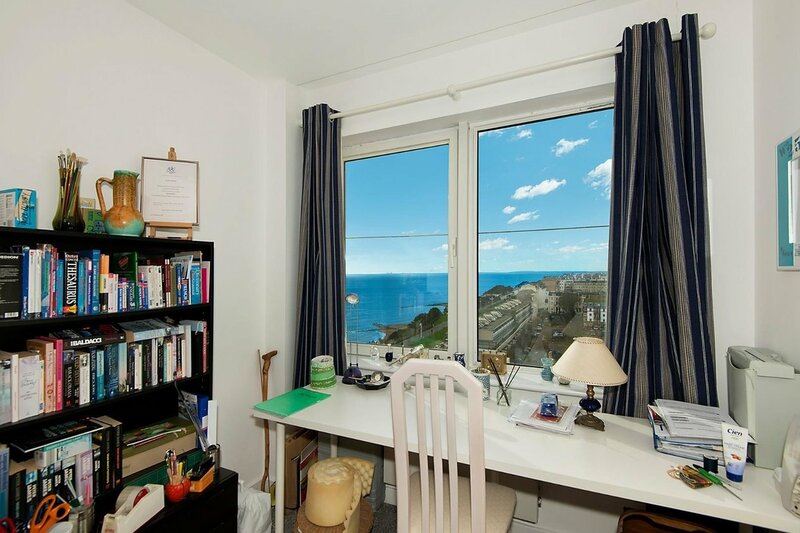 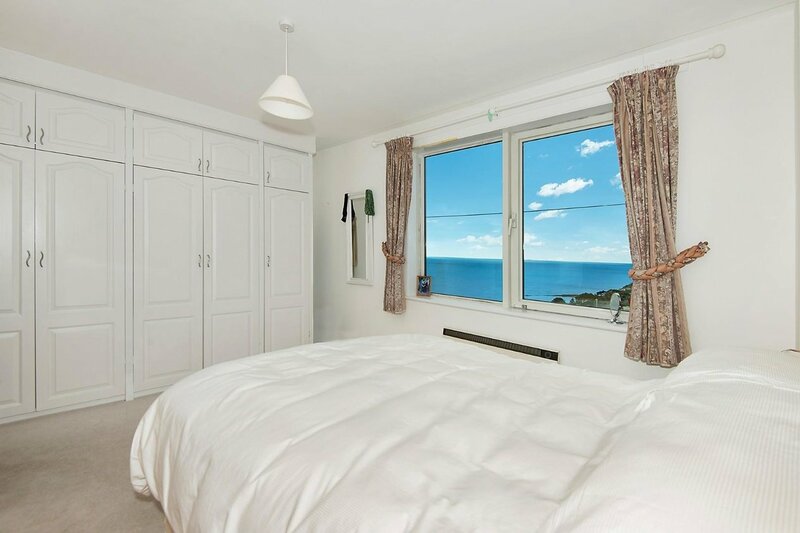 This rarely available Penthouse enjoys panoramic views of the whole of Folkestone, the seafront, harbour arm, English Channel and French coastline beyond. 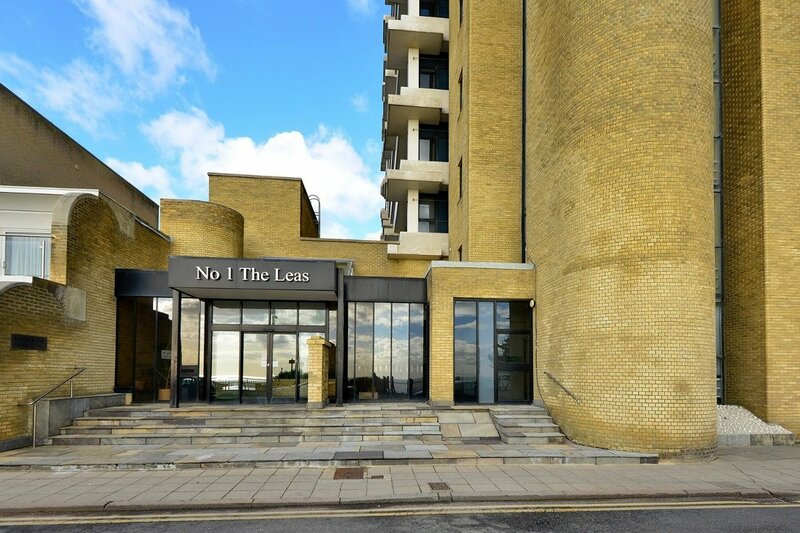 Situated on the top floor of the building, the apartment is approached via one of two lifts and via a private door to the Penthouse which leads to an entrance hall with stairs to a set of double doors. 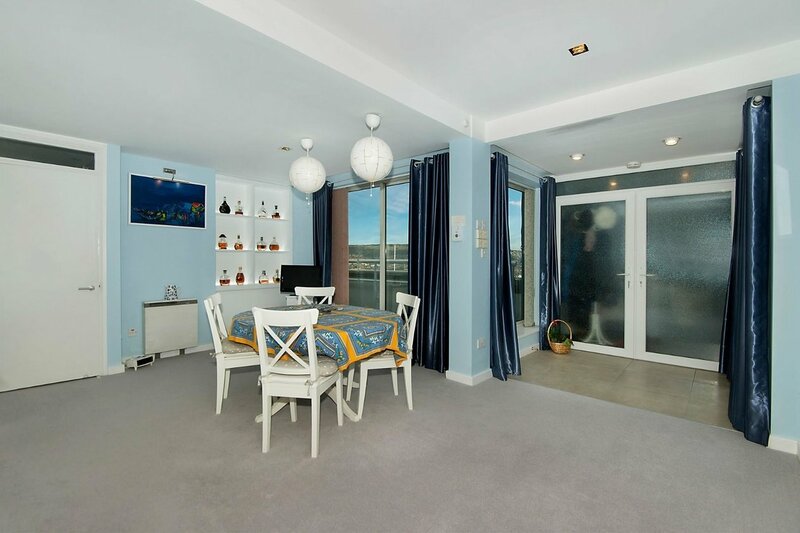 The apartment consists of a large open-plan lounge/diner, fitted kitchen and three bedrooms with the master bedroom benefiting from an en-suite bathroom and fitted wardrobes. 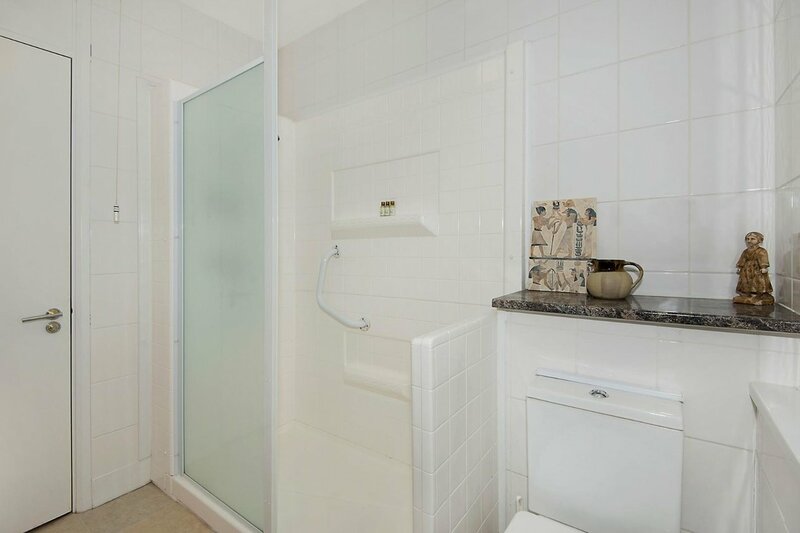 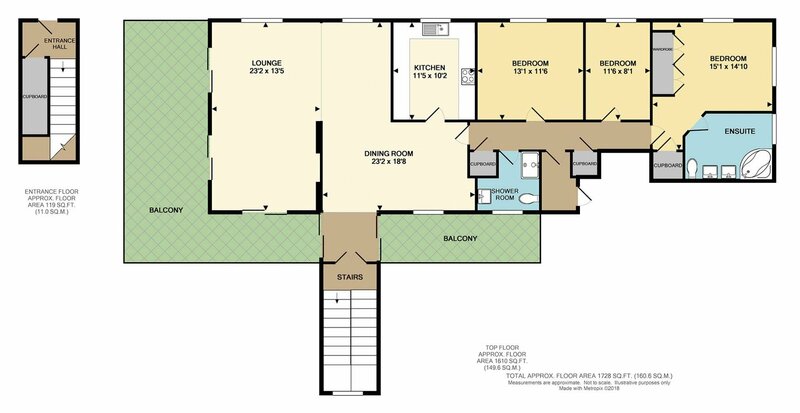 There is also a shower room, large storage cupboard in the entrance hall, further storage cupboards in the hall and additional lobby with an emergency exit. 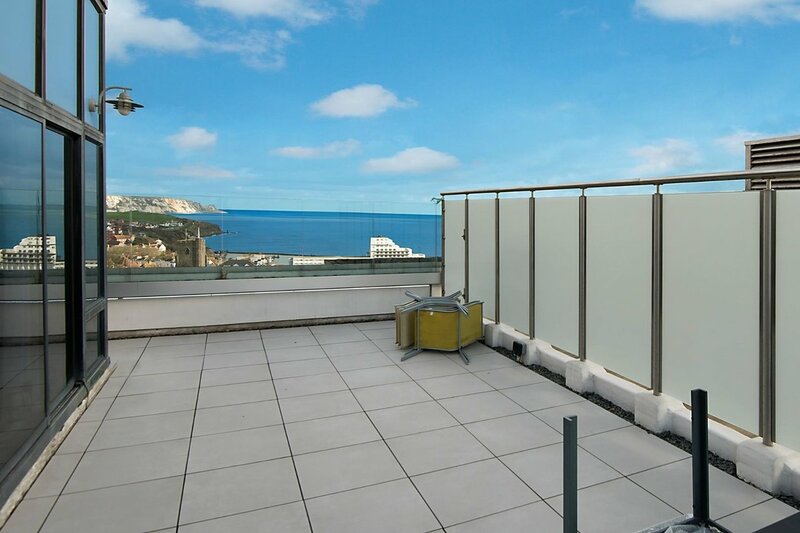 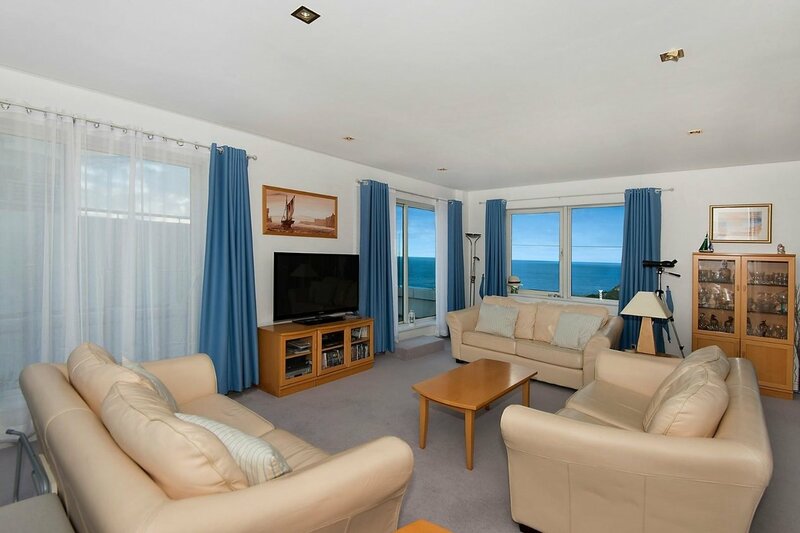 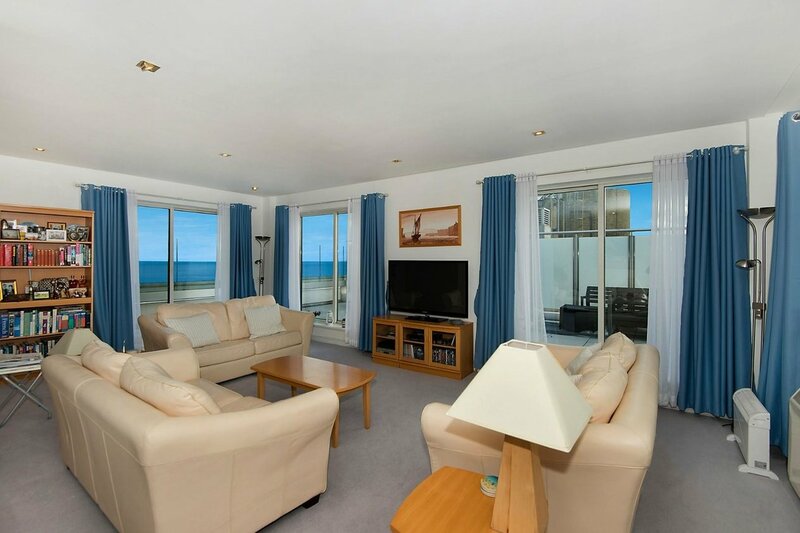 The apartment boasts sea views from every room and externally has the choice of two private roof terrace’s. 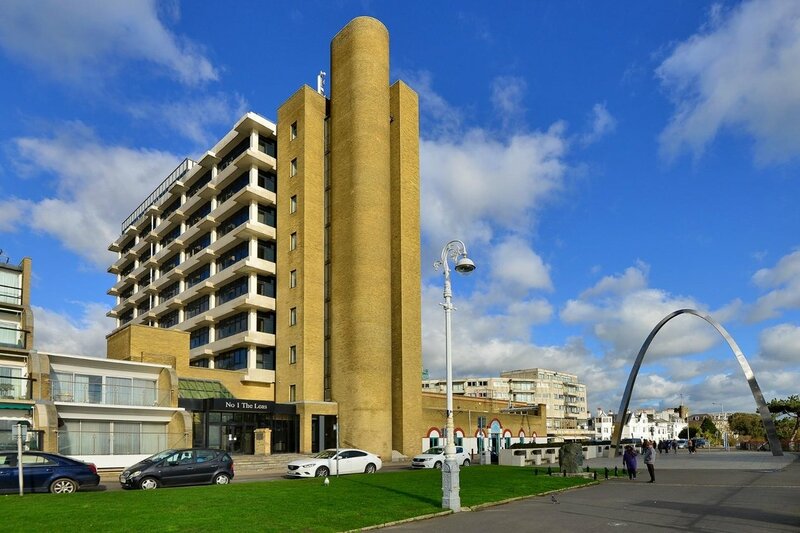 No 1 The Leas is located in the heart of Folkestone town centre and The Leas promenade, Folkestone's unique clifftop promenade designed in the mid 1800's by Decimus Burton who also worked on buildings and gardens at London Zoo and Kew Gardens, it includes magnificent buildings, squares and gardens. 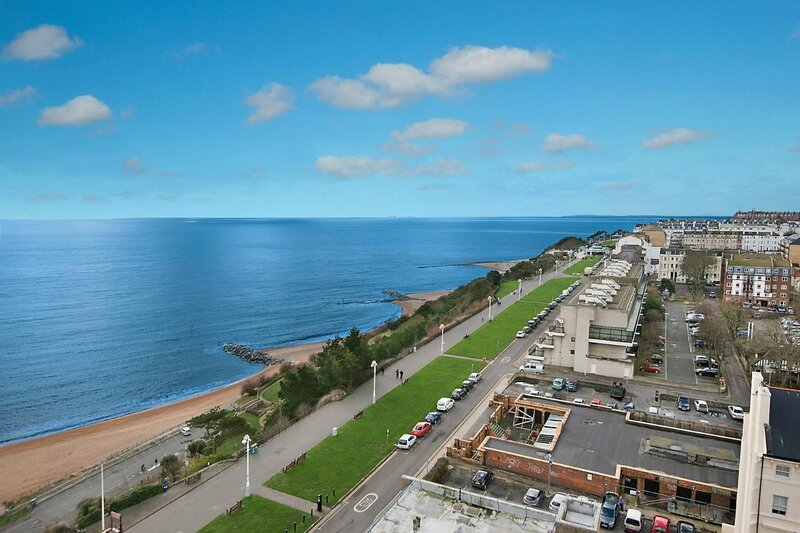 There is a bandstand where events take place during the Summer and below is the Coastal Park which includes walking/cycling trails, an amphitheatre and a large children’s play area. 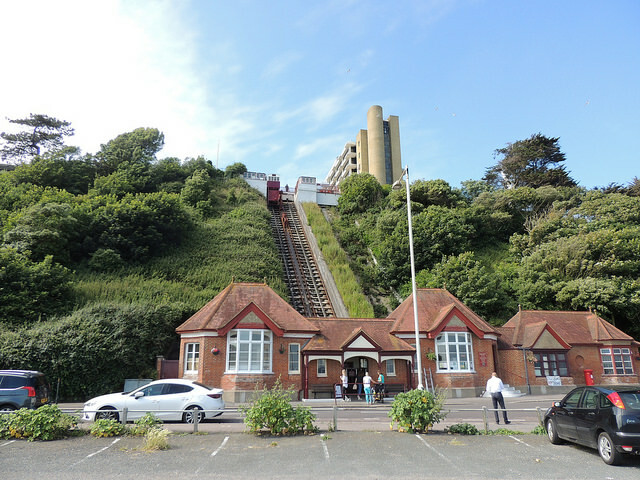 To get from The Leas to sea level there are a number of walking routes or you take a ride on the Leas Lift. 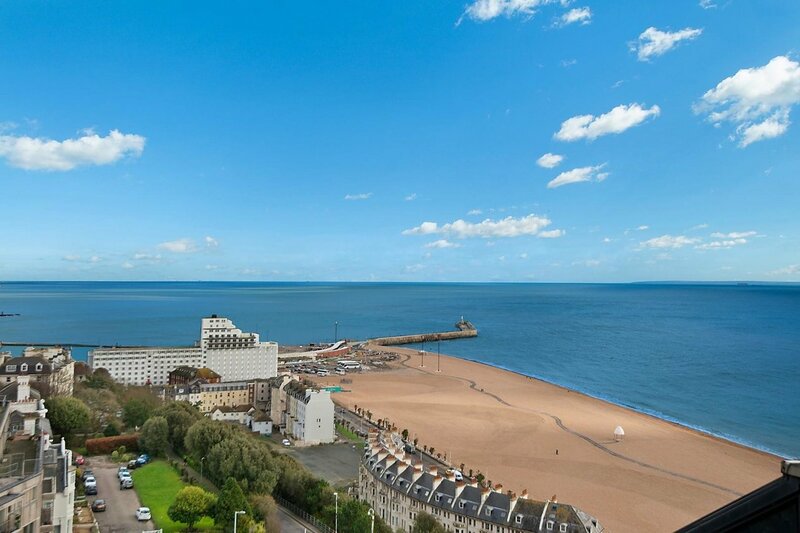 Folkestone Central railway station is close by providing a high-speed rail service to London and there is easy access onto the M20 Motorway and Channel Tunnel terminal providing access to the Continent. 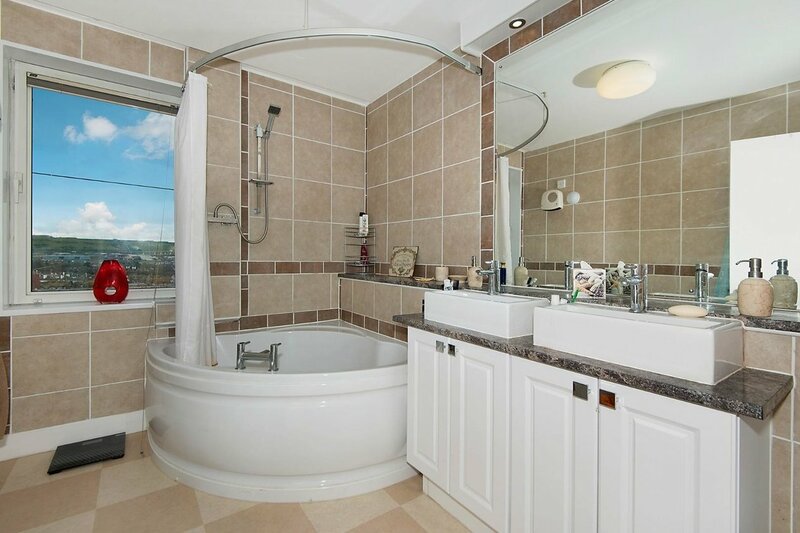 *Note* The service charge includes window cleaner, in house care taker, buildings insurance, sewerage and water bills. 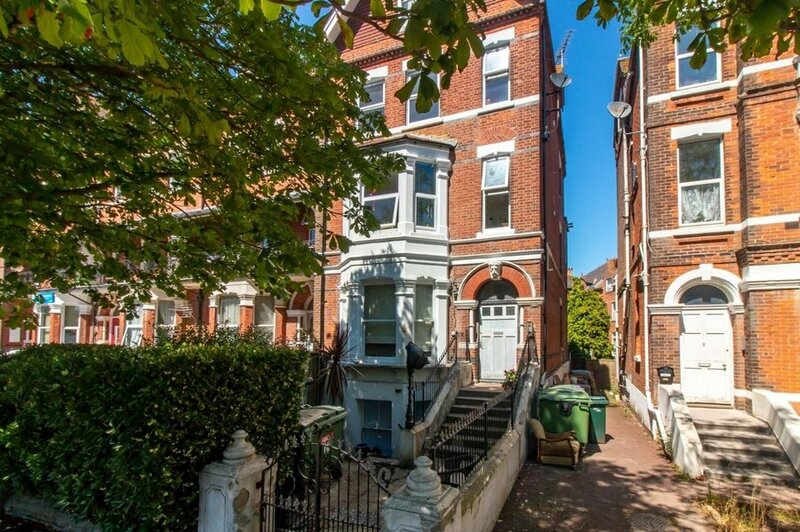 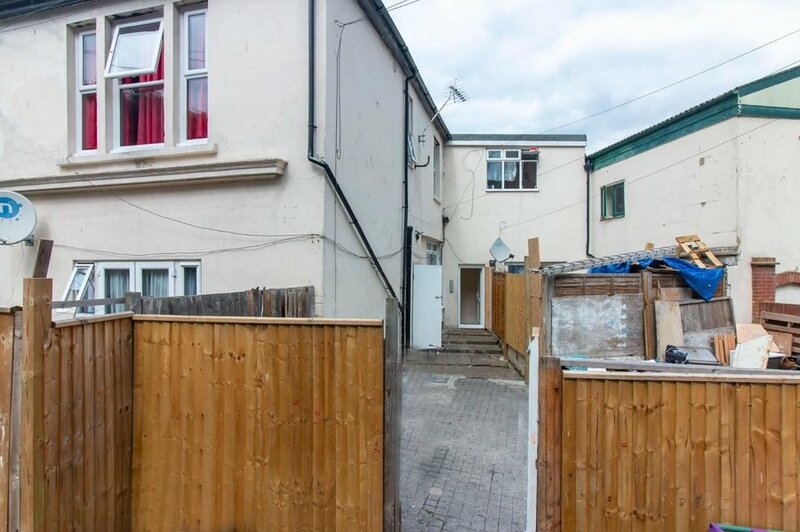 Live locally, what’s your property worth? 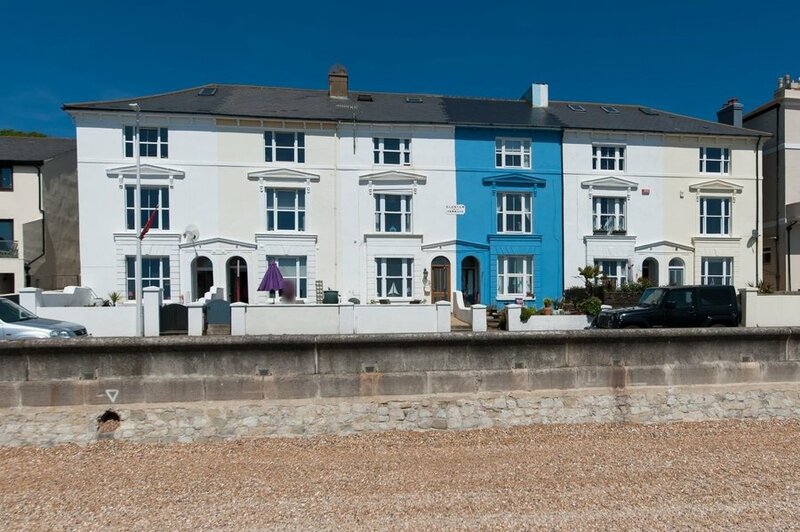 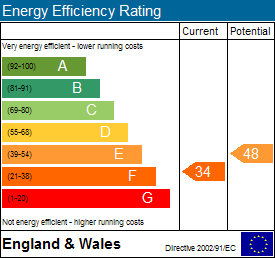 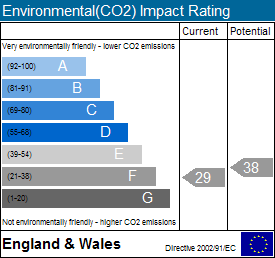 Get a free valuation using our online valuation tool.